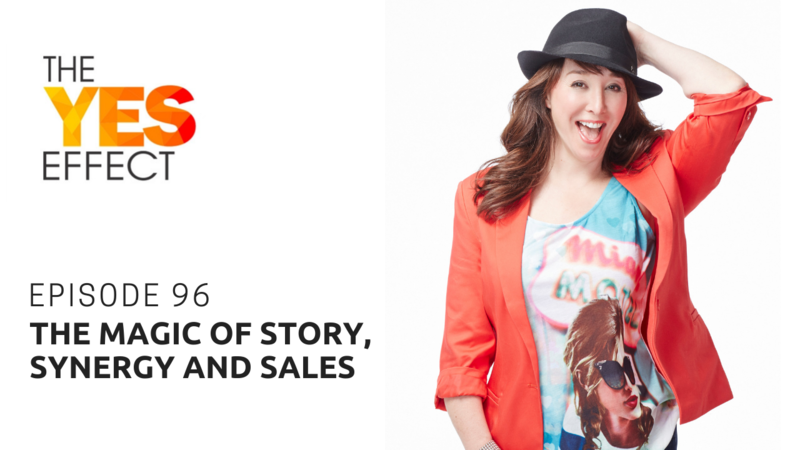 In this episode of The Yes Effect podcast we talk with the incredible Liis Windischmann about all things Story. All purpose-driven entrepreneurs that want to create a transformation in the lives of the people they serve, must have one thing nailed down. And that’s the ability to uncover their sacred gifts and tell their Story. We do a deep dive into what is Story, how does it work and how it can become rocket fuel for your sales and marketing.